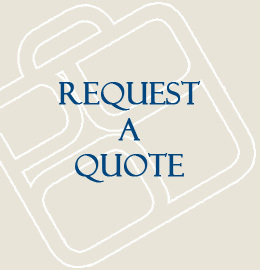 As a leading North American manufacturer of custom Fire Equipment Bags, our mission is to provide customers with quality engineered products. 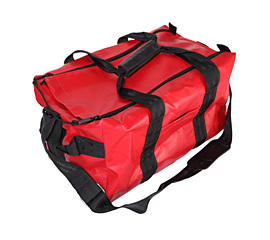 We serve North America’s most successful businesses by consistently making quality, innovative, customized Fire Equipment Bags. 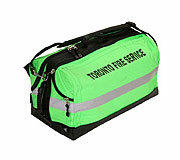 We provide exceptional personalized customer service and take pride in meeting your Fire Equipment Bag needs.